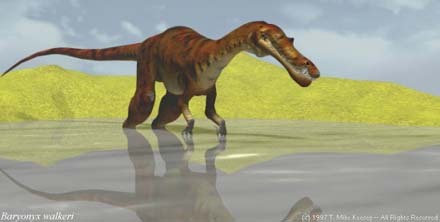 WHERE IT LIVED: Fossils have been found near the Jaxartes River in the Aral Mountains of Kazakhstan, Asia. 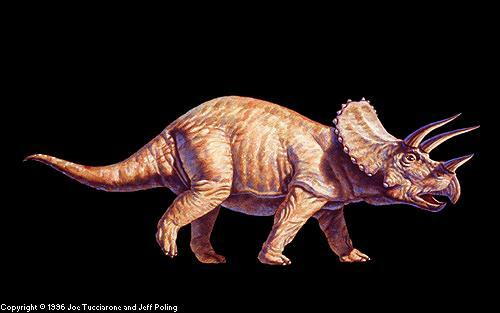 FOSSILS: Only the skull roof and braincase have been found. 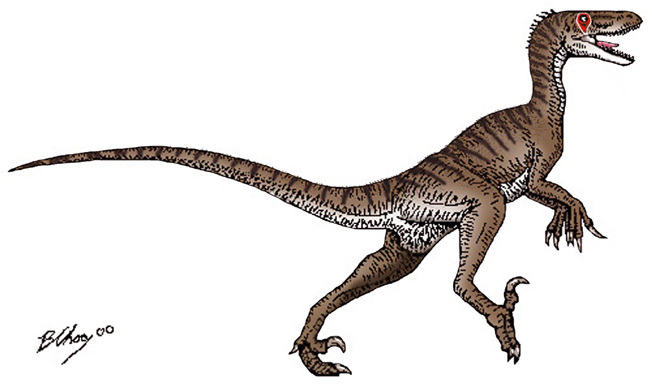 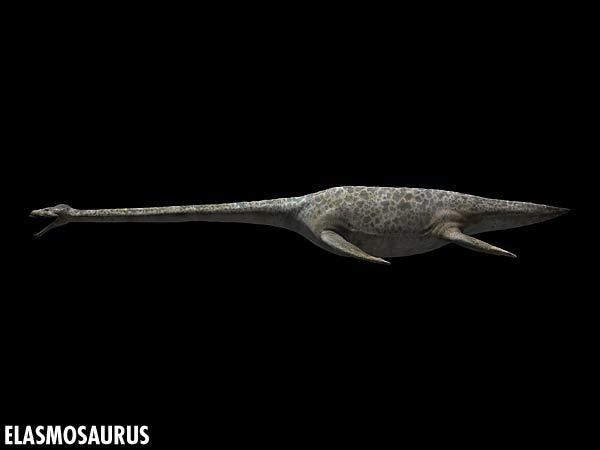 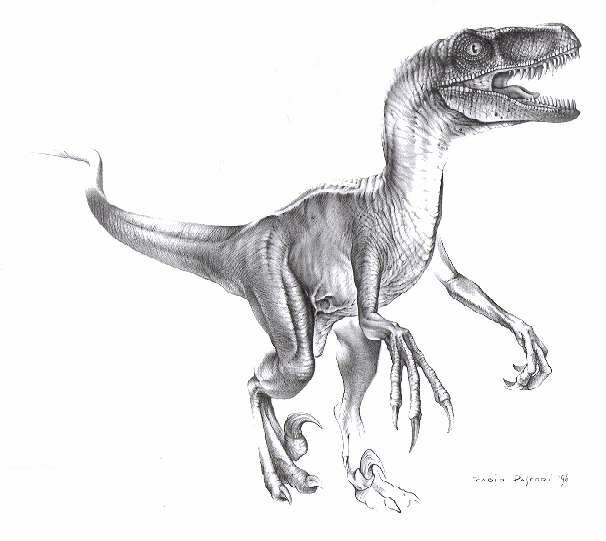 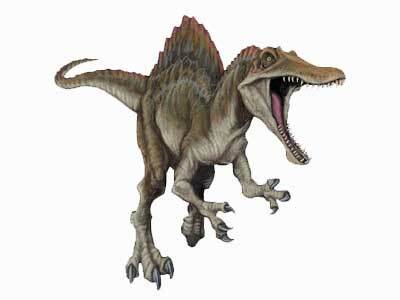 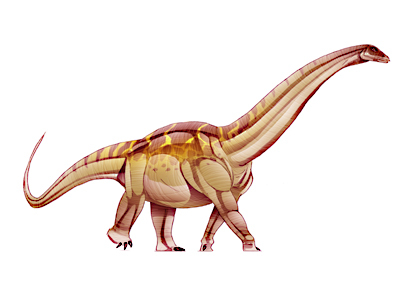 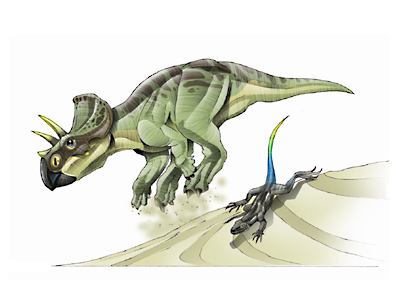 FACTS: Jaxartosaurus was a duck-billed dinosaur that had massive, flat-topped cheek teeth. 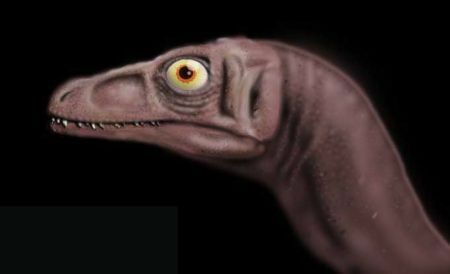 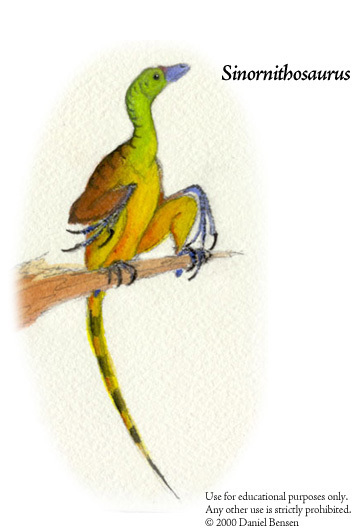 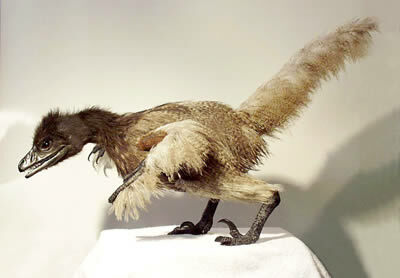 Very little is known about this genus of dinosaur.